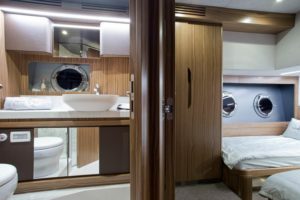 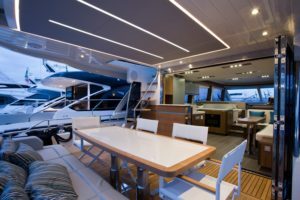 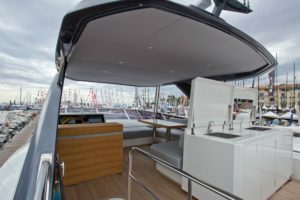 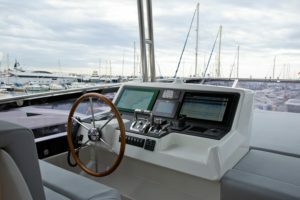 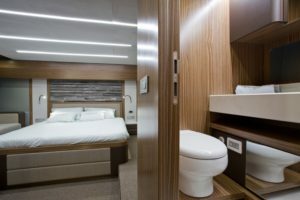 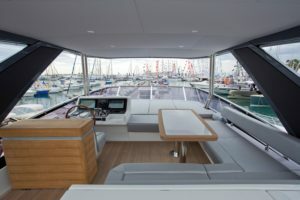 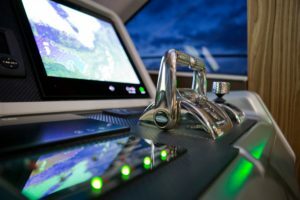 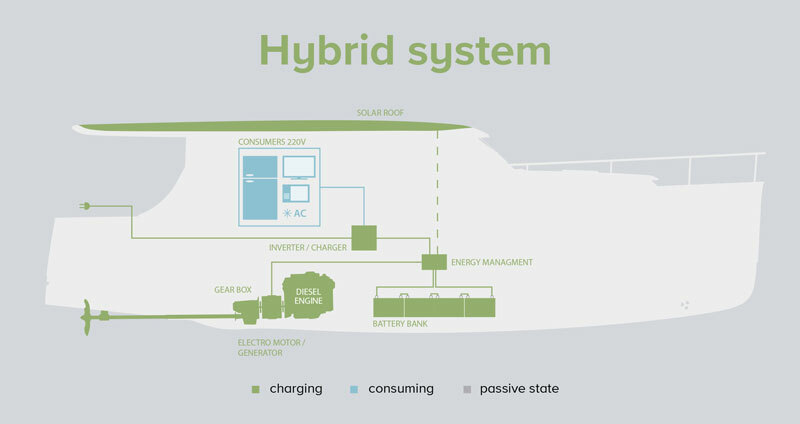 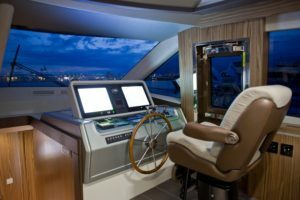 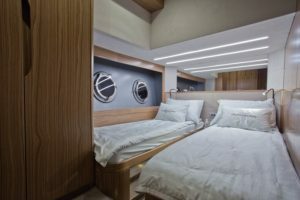 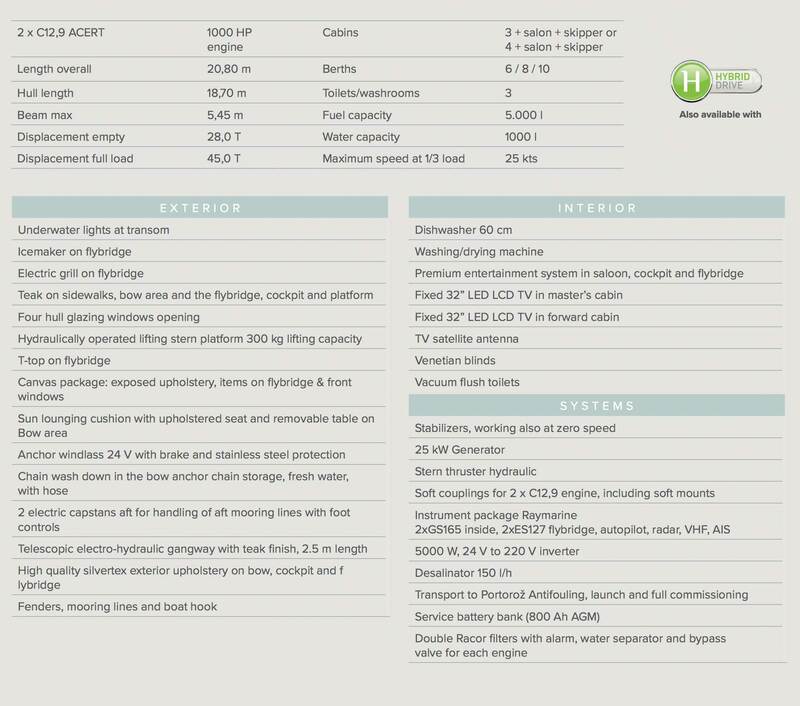 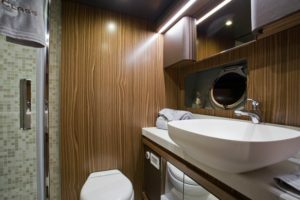 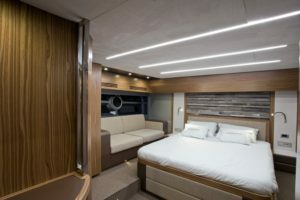 Designed by the most experienced team of engineers and built in the most sophisticated production facilities by the most experienced craftsmen the Greenline 65 OceanClass is the perfect fit for the new generation of experienced yachtsmen and mature sailors looking for superior comfort, high-quality and satisfying boat for serious cruising. 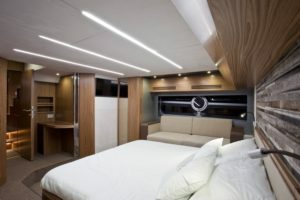 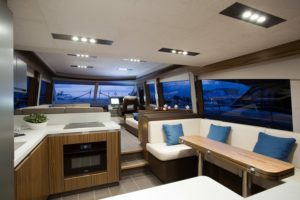 The latest motor yacht from the OceanClass line personifies the prestige and luxury of yachting lifestyle. 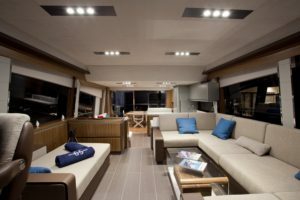 Her distinctive characteristic make her the leader in her class with the modern, yet classy look, superb comfort and quality together with numerous innovative solutions. 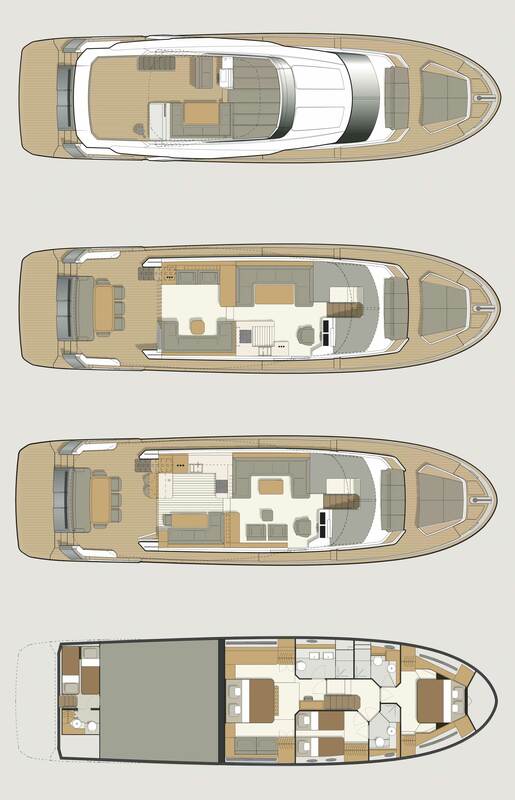 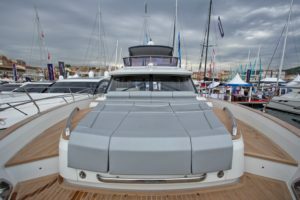 Modern design, ecological propulsion and other features drive this yachts to be the choice in the 20-m yacht range in all perspectives.